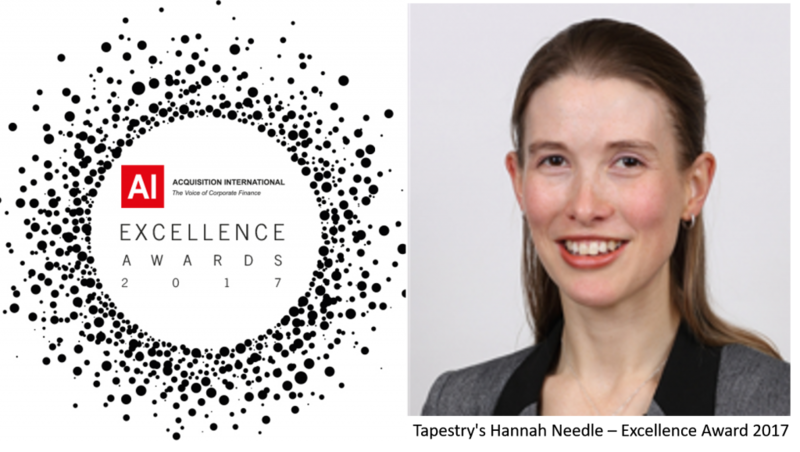 We are delighted that Hannah has been recognised by the industry for her outstanding work with this award which comes on top of being awarded Tax Lawyer of the Year 2017. Hannah advises many of our global clients on their executive and employee share plans. You may recall that Hannah was promoted to Legal Director in December.